ER Snap Ring Style Bearings are insert bearings with an extended inner ring. They are specifically designed for mounting on shafts without using adapters, lock-nuts, or shoulders. They are popular in many applications due to their versatility, and cost effectiveness. The bearing is typically locked in place using setscrews (or a locking eccentric collar). 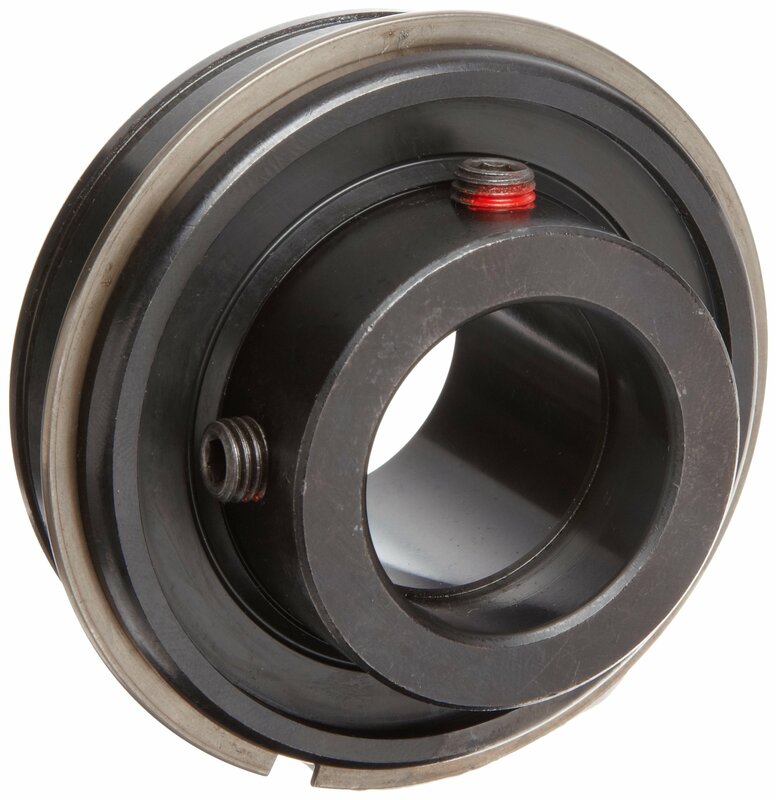 The inner ring usually extends on both sides of the bearing to provide extra shaft support. If you don't see your sizes please contact us.